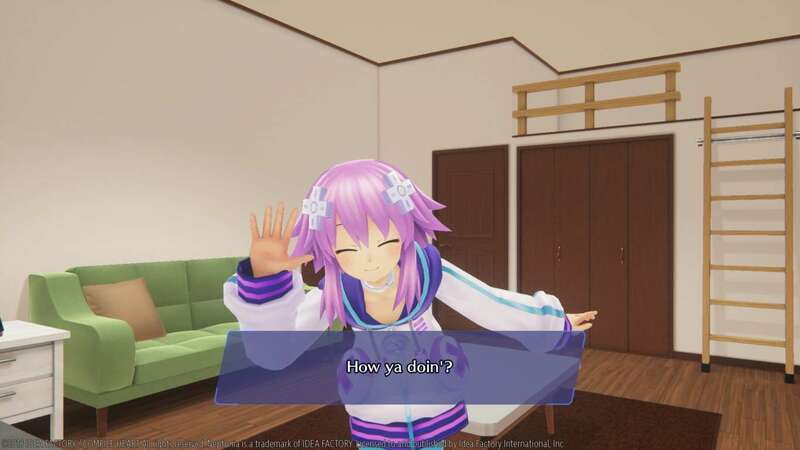 Idea Factory International has announced the the release date for Megadimension Neptunia VRII in Europe. 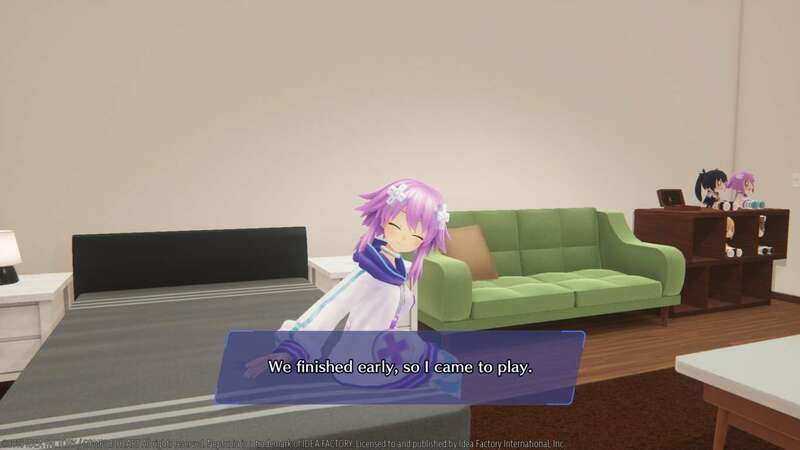 The game will release there shortly after the North American date of the May 8th on the 11th. 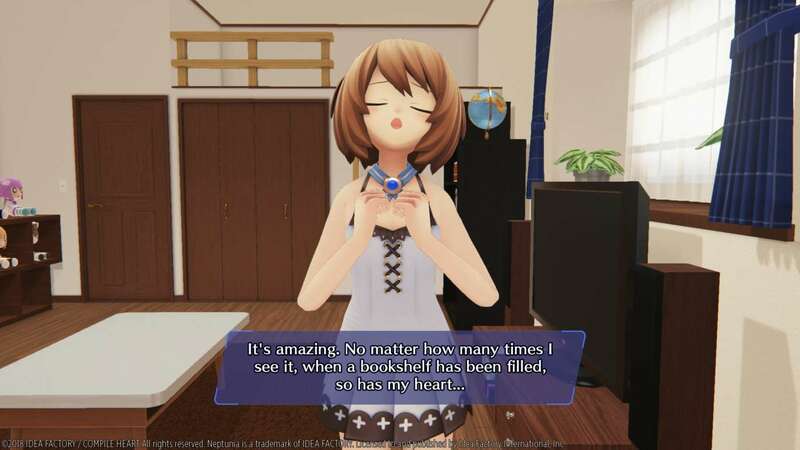 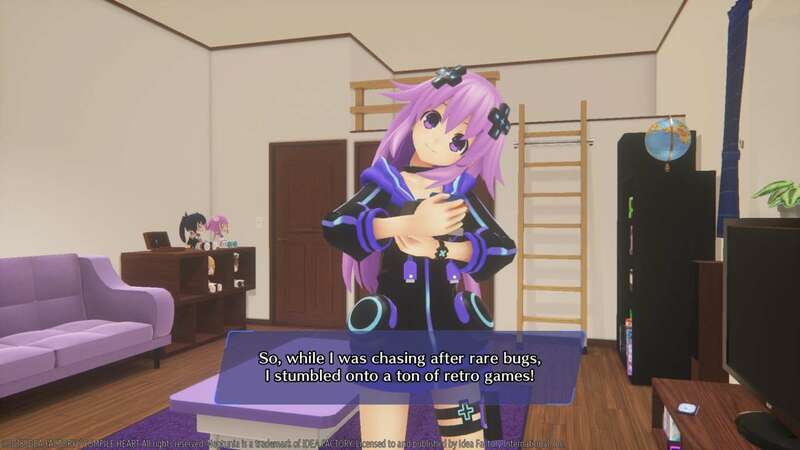 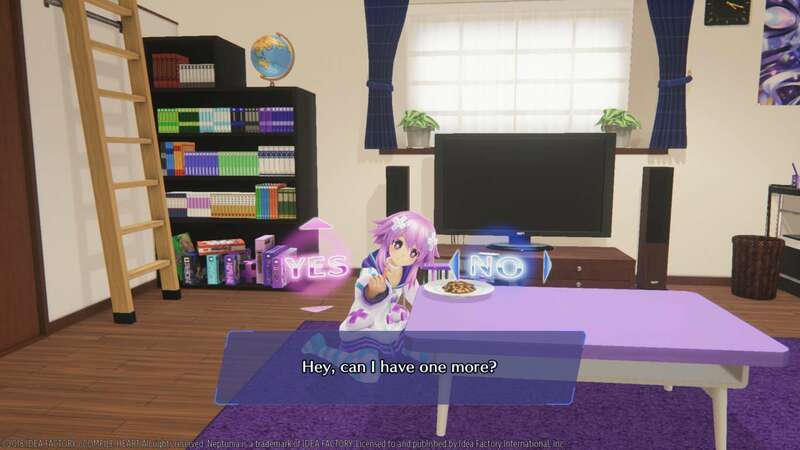 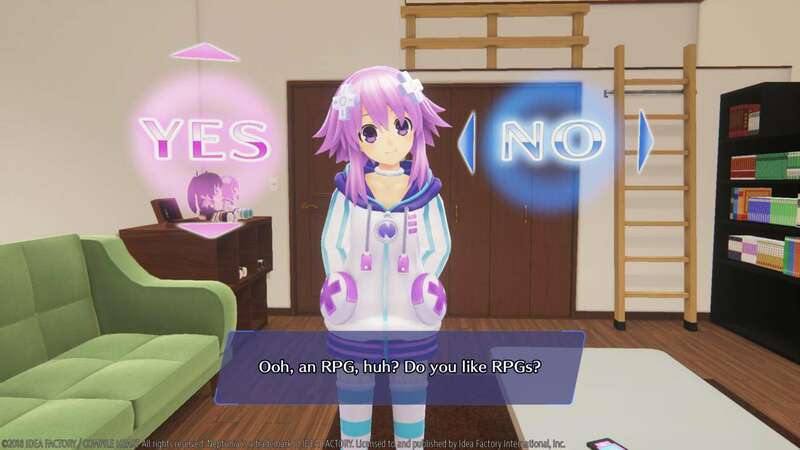 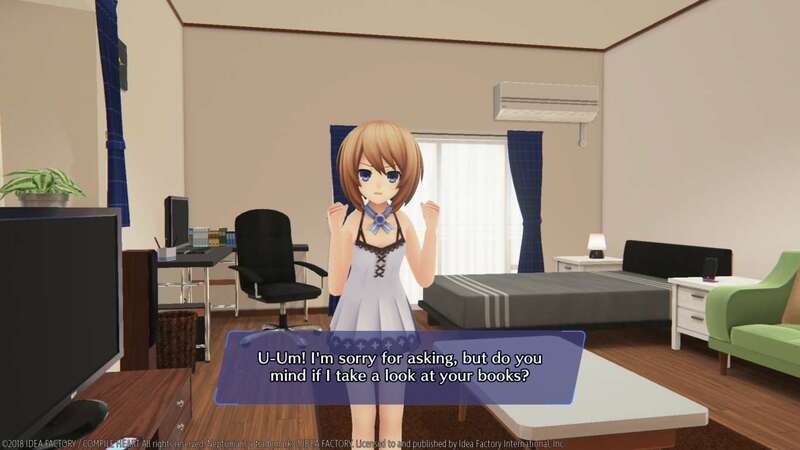 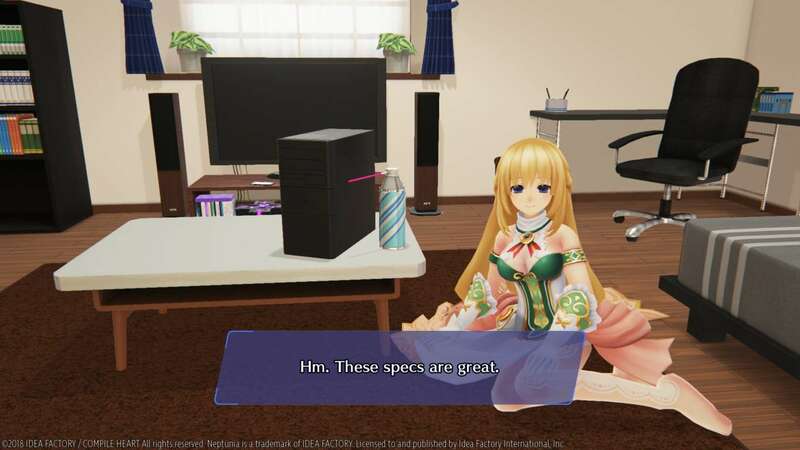 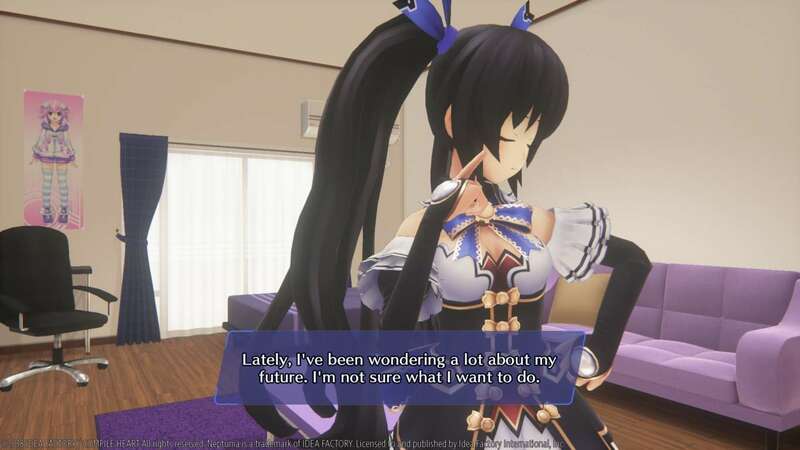 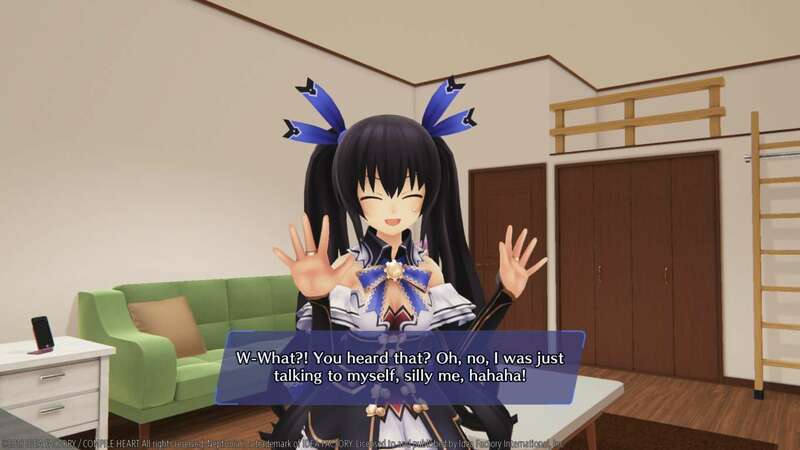 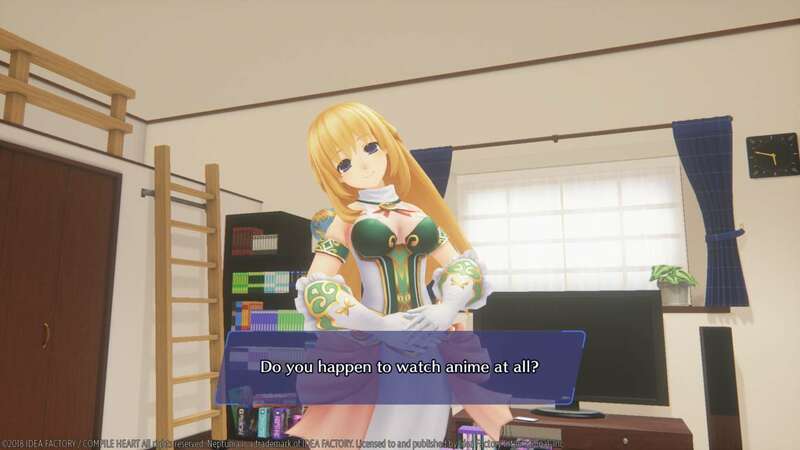 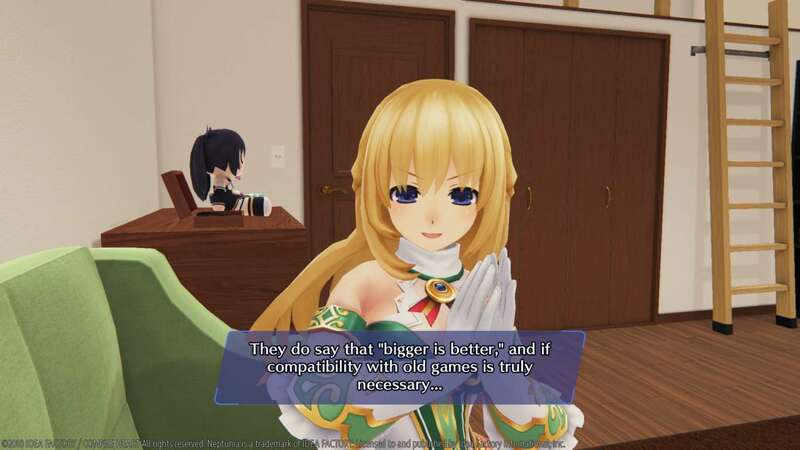 For those not in the know this is remake of Hyperdimension Neptunia V-II with an all new battle system, improved graphics and additional VR sections that lets you hang out with your favorite Goddess. 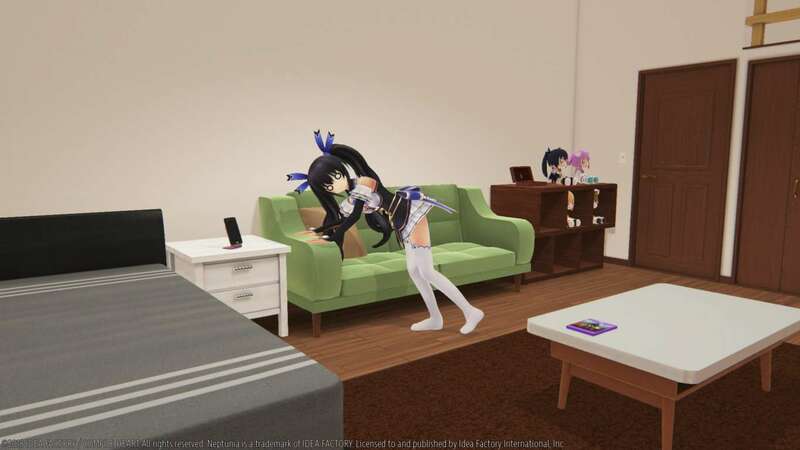 Here as some new screenshots of the Goddesses in VR.